The Golden Triangle Asian Elephant Foundation (GTAEF) is a non-profit initiative of The Minor Group set up in 2005 in cooperation with Anantara Golden Triangle Elephant Camp and Resort. It is based in the far north of Thailand, where Thailand, Myanmar and Laos meet (The Golden Triangle). 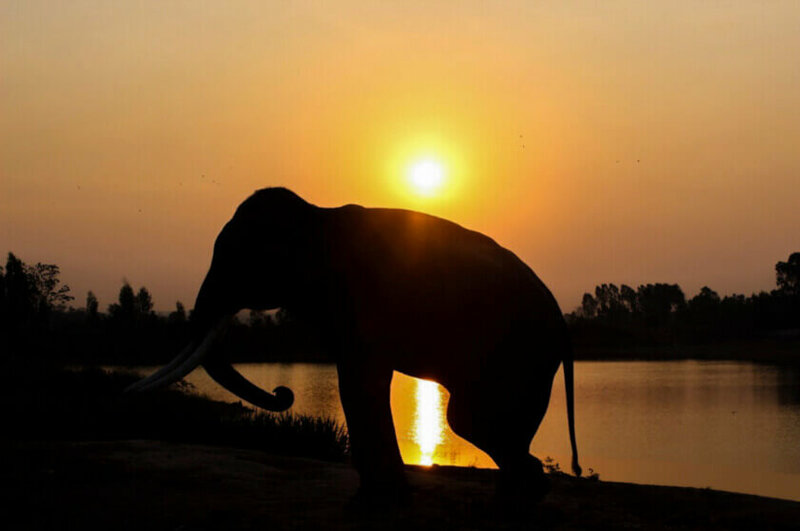 GTAEF aims to assist captive elephants, improving their lives and welfare, while also taking part in conservation and wild elephant programs to ensure the survival of elephants in the wild. 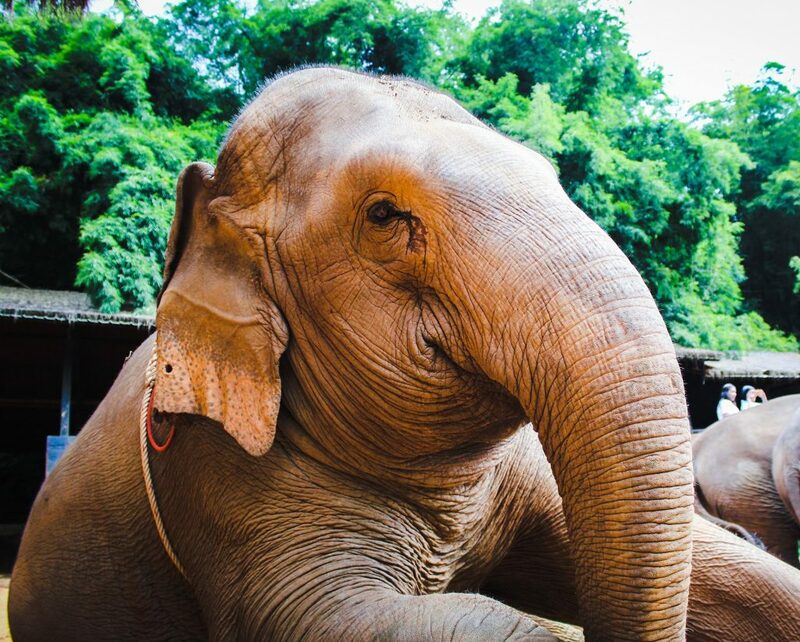 Golden Triangle Asian Elephant Foundation was set up primarily to help elephants that find themselves – through abuse or through circumstance – unable to provide and maintain an income for themselves, or for their mahouts and their families. While Golden Triangle Asian Elephant Foundation strongly believes that in an ideal world all elephants should be wild, this is unfortunately not the case, so until that point is reached, it aims to assist captive elephants; improving their lives and welfare, while also taking part in conservation and wild elephant programs to ensure the survival of the wild herd. It works with partner hotels to find and promote ethical work for those elephants that are able, while providing a safe, healthy environment for those that are not. Golden Triangle Asian Elephant Foundation supports projects that are determined to keep all wild elephants wild and allow them to thrive in the forests – either through one-off donations, or through several on-going projects. In Botum Sakor National Park, through its local partner Wildlife Alliance and its parent company Minor International, GTAEF has committed to the protection of the 18,073-hectare JW-Concession of standing forest where the Cardamom Tented Camp is located. This forest forms the only remaining link between elephant territories to the south and to the east, since ‘neighboring’ concessions have seen the natural habitat of elephants totally destroyed and replaced with commercial crops. 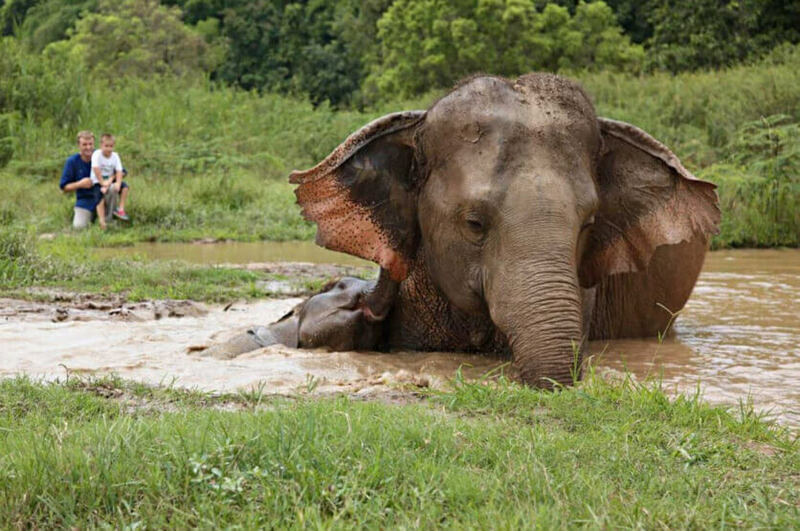 In March 2013, Golden Triangle Asian Elephant Foundation trackers spotted dung and footprints, thus proving that elephants are indeed using the special South-West Elephant Corridor, as was hoped.